The Affordable Care Act has seemed to turn the corner. On a number of fronts, it appears that the ACA is now being accepted as a beneficial program providing needed healthcare coverage to those who are unable to get insurance through an employer. Polling during the course of the midterm elections found the ACA to be popular with a majority of Americans. A Kaiser Family Foundation Health Tracking Poll, conducted the week after the 2018 midterm election, saw the ACA continuing to be viewed favorably by 53% of the public. New KFF polling in January saw that favorable view continuing, with 51% of the public viewing the ACA favorably. Likewise, despite the second-year of a shorter open enrollment period to purchase health insurance on HR.gov, the Centers for Medicare and Medicaid Services (CMS) reported that open enrollment for 2019 coverage ended with approximately 8.5 million people enrolled compared to 8.8 million people at the same time in 2018, less of a reduction than was anticipated in light of the ACA’s Individual Mandate to obtain health insurance no longer in effect, starting this year. Final figures for 2019 will be reported in March, including enrollment from state exchanges not using the HR.gov platform. In a direct comparison from 2018 to 2019, the study also found that a total of 608 counties are gaining an insurer and a total of just 5 nationwide are losing one. Now, the American public wants Congress to get to work. The KFF poll conducted right after the mid-term elections found that a majority of the public wants the new Democratic majority in the U.S. House of Representatives to work with Republicans on legislation to address the major problems facing the country, as well as conduct oversight of the Trump administration’s actions on policies such as health care. We’ll see if this new session of Congress with a Democratic majority in the House of Representatives will be up to the task of improving our healthcare system. In the meantime, employers with 50 or more full-time employees and full-time equivalent employees are subject to the ACA’s Employer Mandate, which requires them to offer Minimum Essential Coverage (MEC) to at least 95% of their full-time workforce (and their dependents) whereby such coverage meets Minimum Value (MV) and is Affordable for the employee or be subject to IRS penalties. 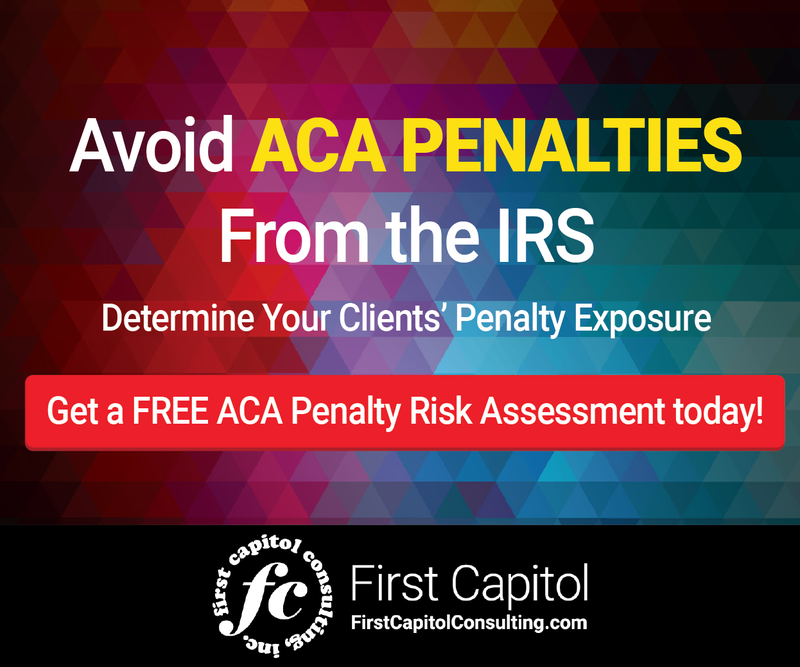 If you are an employer that thought you could avoid complying with the ACA because you hope that it will go away, the time to reassess that position is now. 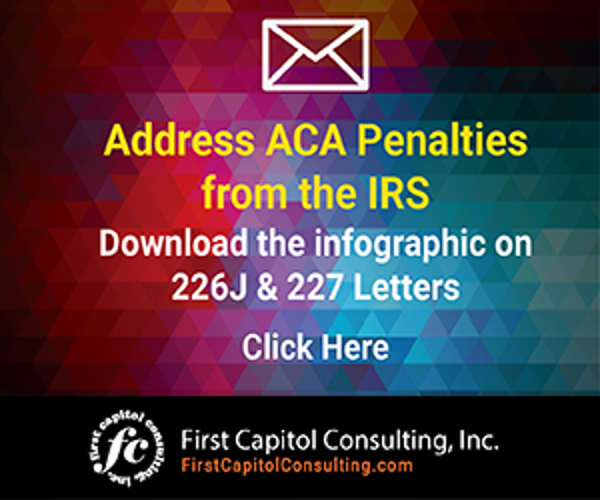 If you are required to comply with the Employer Mandate, you should immediately seek assistance to submit filings for the 2015, 2016 and 2017 tax years to mitigate your potential financial exposure. A new ruling from a district court in Texas attacking the Affordable Care Act has caused some employers to think that the law and its Employer Mandate will be going away soon.